Love coral but not sure how to use it in your home? There’s a few simple do’s and dont’s you’ll need to know about when working with a color this bold. One of the best ways to love your home and make it feel personal is to add pieces that transport you to one of your favorite places. 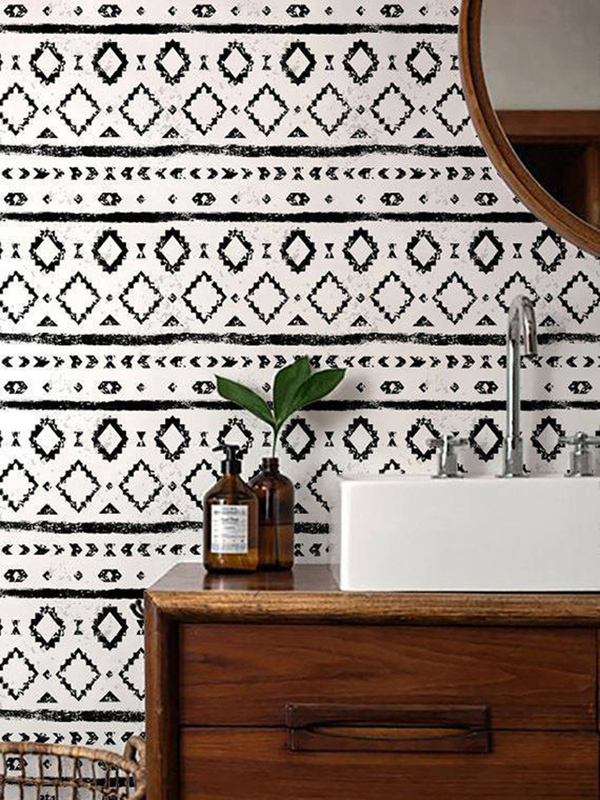 Using this color could be a great way to bring some fun memories from travels or life events into your design. Coral is a blend of an energizing orange and soothing pink and it will work in both ways to transform your space. 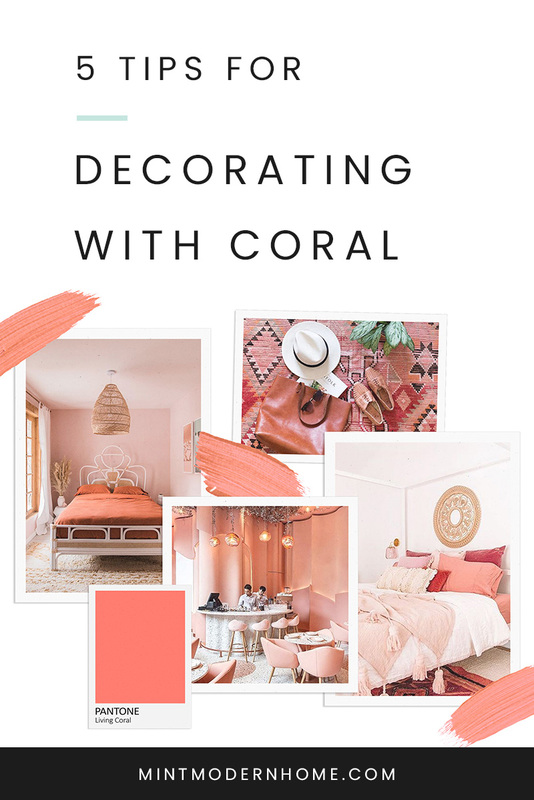 Pink naturally makes a room feel more approachable, so it makes sense to use coral in spaces where you want to entertain and have guests feel welcome while also adding some excitement. This fun bright coral is perfect for use in kid play areas or children’s bedrooms. 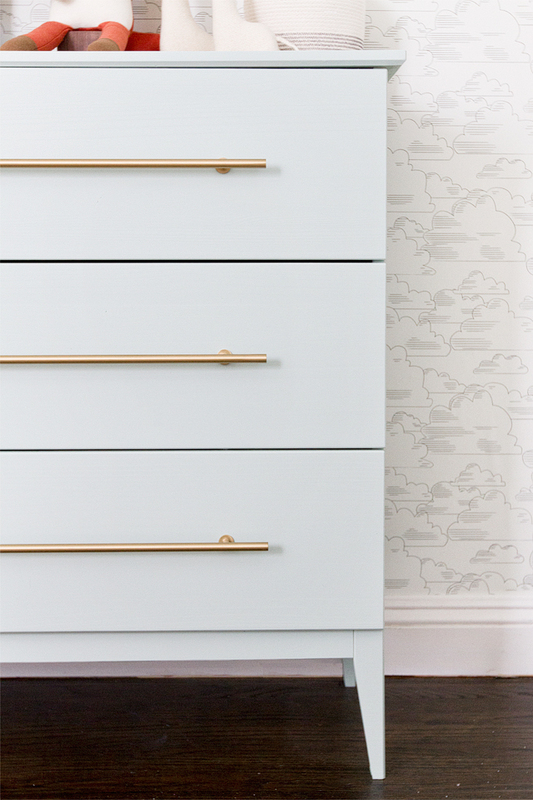 It’s friendly and playful: just what you want to encourage in rooms that your kiddos spend time in. While this color is great for bringing energy to a space, it may not work well for areas where you want to unwind and relax. 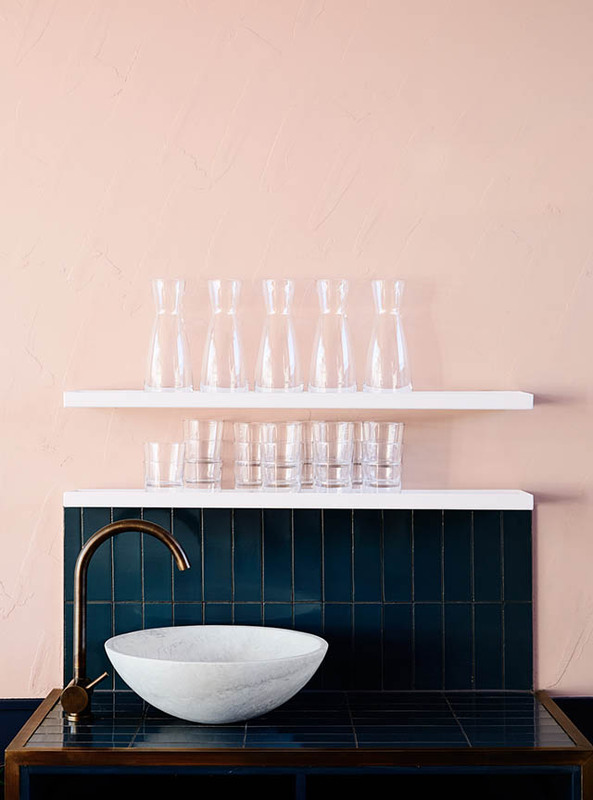 In general, I would add only small amounts of this color to bathrooms or bedrooms where you want a calming and serene feel. 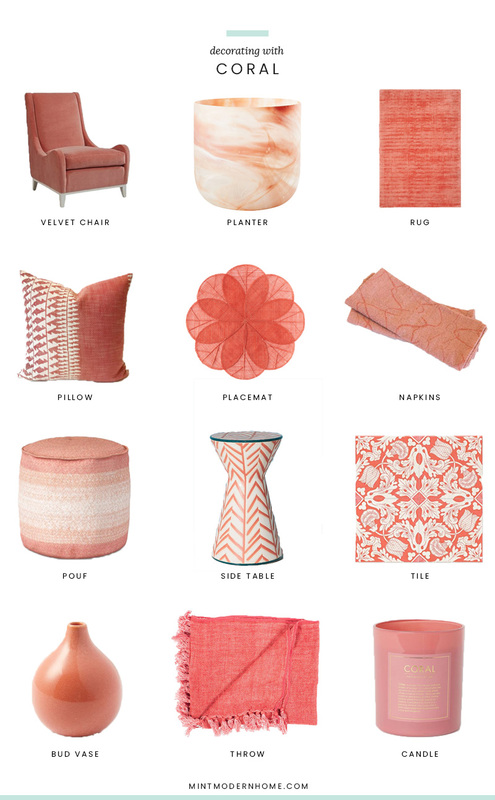 How will you use coral in your home?